Don’t miss the opportunity of giving a new dimension to your ceramic project! TCT is one of the world’s leading design-to-manufacturing events focused on additive manufacturing, 3D printing, design and engineering technology. Over 300 exhibitors and 10 000 visitors from 40 countries around the world are expected at the show, in Birmingham from 25 to 27 September. Discover the latest innovations of 3DCeram-Sinto, Stand H30. The MICRONORA 2018 fair, organized from the 25th to 28th of September 2018 in Besançon, (France) provides the microtechnic pathway and offers a large number of microtechnologic options, from R&D to production technologies. Come and meet us, Hall C Booth 305. 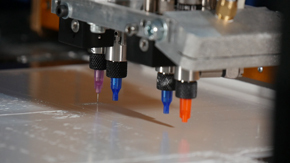 CERAMAKER printers are well suited to the production of unique functional parts or small production runs of parts with the same properties as those made using conventional processes (machining, injection, etc.). Come discover the production line on our booth ! 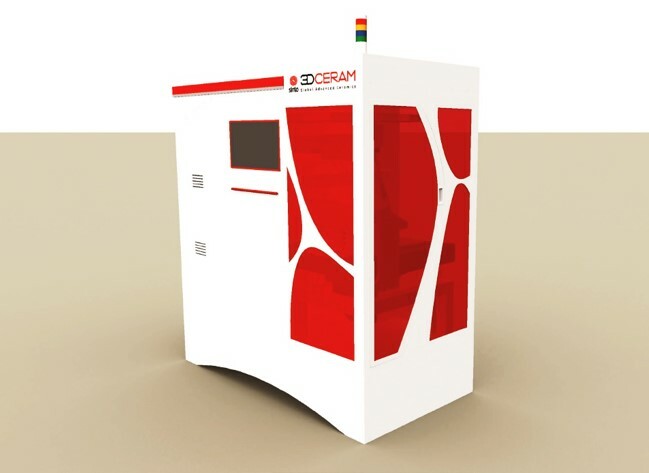 3DCeram-Sinto, leader of the impression technology 3D SLA for ceramics, now markets a new generation of hybrid 3D printers. These printers, that combine multiple technologies of 3D printing, enable the production of functionnal pieces made of different types of ceramics or a combination of ceramic and metal (semiconductor materials for example). 3DCeram Sinto developped new pastes for CERAMAKER printers. Si3N4, SiO2, and Zirconia 8Y enable the exploration of new opportunities by ensuring the best performances.